​Kern Valley Airport (L05) is located in the Southern Sierra Mountains next to the Kern River, and less than three miles south of the town of Kernville. 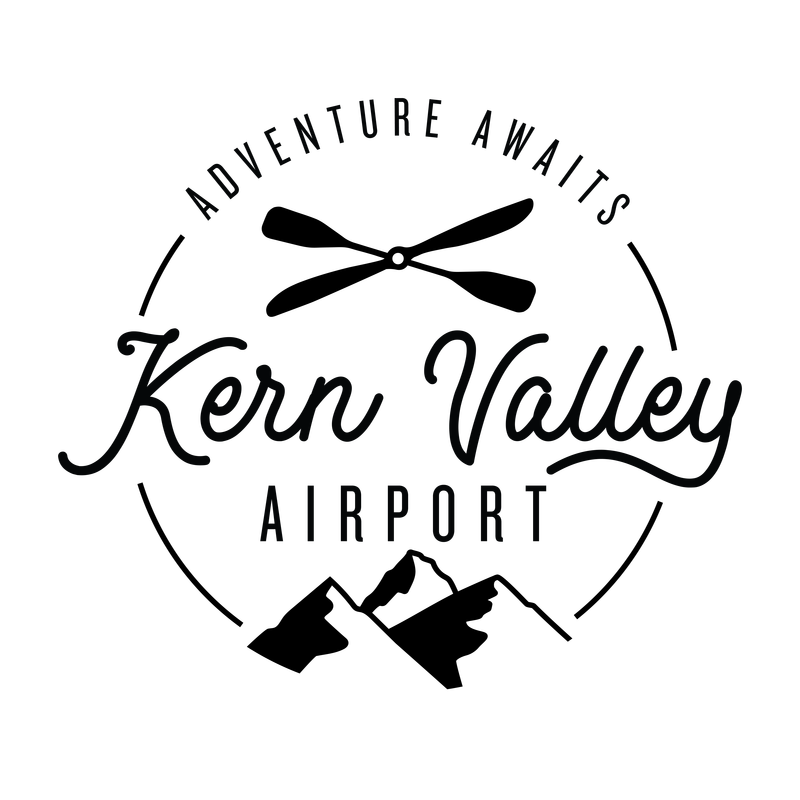 ​Kern Valley Airport (L05) is great little airport located just south of the mountain-sports town of Kernville, providing service for small private planes, an on-site cafe, on-site camping for pilots flying in, and minor maintenance. The airport has radio communications during the daylight hours -usually manned by the cafe host offering weather advisories and taking your burger orders! Camping: Great camping is available right on the airport. A separate tiedown area (bring your own tiedowns) for camping in a tree shaded area, within walking distance of the river. Tables, firepits, toilets and an outdoor shower can be found in the camping area. This is a very beautiful and quiet place (except for those darn airplanes taking off and landing). From the campground, one can walk 5 minutes down the taxiway to our airport cafe. ​See more camping info in out Campground section here. Crew car: a short term crew car is available for a small fee. This is a country airport, do not expect a cadillac. 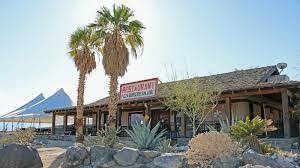 Rental cars: Rental cars are available through Hertz Rental Cars in Lake Isabella. Please click here from more info. NOTE: Both traffic patterns are on the west side of the runway as there are mountains on the east side of the runway. Typical canyon winds generally prevail: light, early-morning down-canyon winds from the north favor Runway 35, though early morning departures on Runway 17 with a light tailwind are common to avoid rising terrain and the town of Kernville to the north. Later, the wind often reverses mid-morning and flows from the south, up the Kern River canyon, favoring Runway 17. One on the east side of the north end of the runway. Operating Hours: DAY ONLY, dawn to dusk. 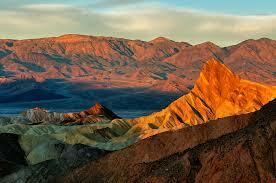 Kern Valley Airport is surrounded by the Southern Sierras with peaks from 6500FT to over 10,000FT. You should plan to be on the ground by sunset. NO fuel available at airport: Auto gas is available in town, but aviation fuel was removed in 2008. Cafe: Open for breakfast and lunch 7:00AM to 3:00PM seven days a week. Click here for more info.